If you are a homeowner, you always want to have a roof that is decent and strong. That is why most people want nothing but a professional roofing company to take care of all those problems. If you don’t get a person that is not conversant with the roofing procedure and expertise, then you can expect to have a leaky roof which can bring water damage to your home. This also becomes an expensive thing to repair. 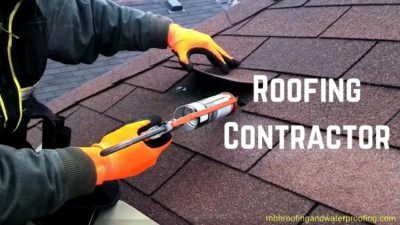 When you want to roof or do a repair, then you need to get to call professionals that can do that process in the right and proper way. 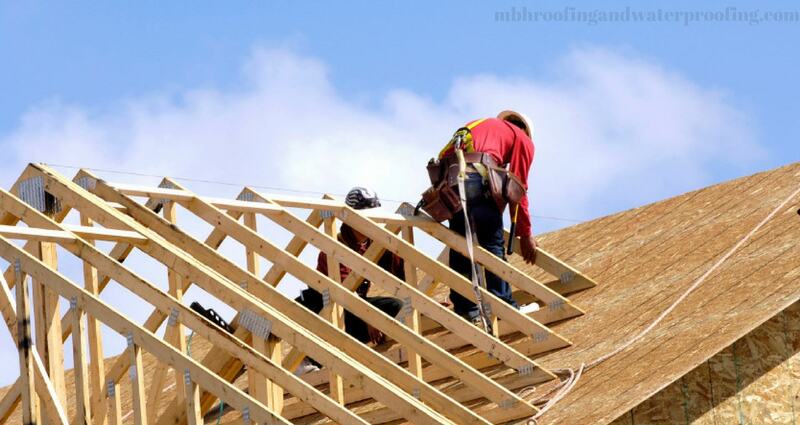 Here are the reasons that you need to know of why you need a professional roofing company. What kind of budget do you have for your roof? All this can be discussed and agreed with a company of experts. 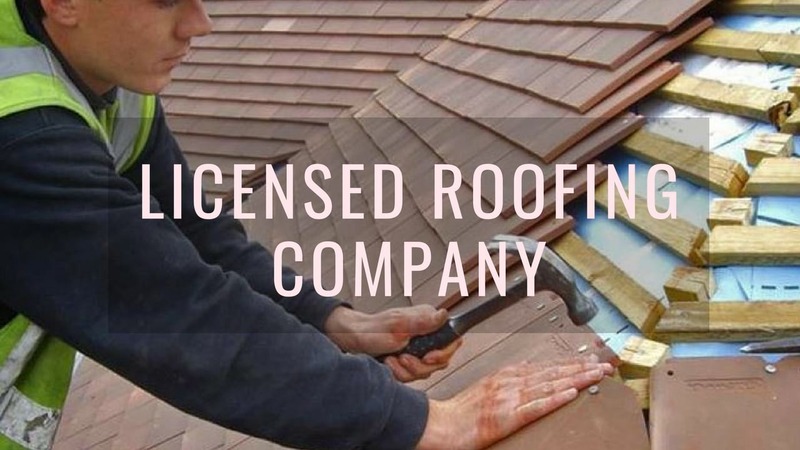 When you want to do a complete roofing project, you will have to remember that you will be needed to buy materials and essentials tools that are required to complete the project well. That is why the cost will turn out to increase in a rapid manner. You might run also on some minor issues on the way as the work is being done, meaning that you need to cheap in again. With a professional company, they will help you a lot and assist you to save. For instance, they will ensure that you get materials of quality with low cost. At the same time, you will not need to buy tools to use because they have them already for free. 2. They will give you a professional opinion. 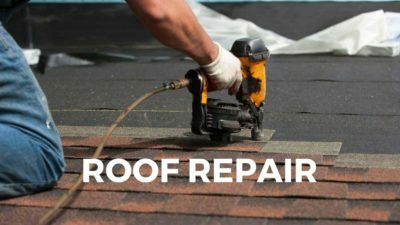 In most cases, you might not be knowledgeable enough to make a decision of whether your roof needs a repair or a replacement. That becomes a difficult thing to decide on but when you have experienced roofers with you, they will assess the situation, look at how good or bad it is and make a decision that they will share with you. This is a vital way to cut down your costs or be safe. Some roofers might decide that your roof needs a total replacement whereas it could have been repaired and stayed good. That how good this people that are experts work. They are not after your money but are there to use their experience to ensure that homeowners have a home to stay for a long time. When making a roof, the kind of materials that are used also matters a lot. Since the professional company has been working for a long time in this field, it will not be difficult for them to get these good materials. At the same time, they know where they are sold, or they sell them themselves. At the same time, these people will be able to get to advise you on what type of materials that can suit your roof well because of their knowledge (Remember that they are Licensed roofing contractors). That cannot work with others because they will just be after money and it will be up to you to make that quick selection of the materials that you need, not knowing of quality. You need to know that a roof will not only protect your home but will add that good and general look of the home. If you access homesteads, you will agree with me that a roof typically represents up to 40% of the general exterior look. With professionals, they will ensure that you get materials that will assist you to have a home that looks even beautiful than it was. If you want your home to look good and smart, have us in mind and we will be there for you. For those in the New York City or New Jersey, our roofing and waterproofing services that are found in Brooklyn, Queens, Staten Island, Hoboken and Jersey City are always open for all. Get to contact us with the use of email or by phone (numbers provided on our page) and we shall respond quickly. For those that are out of that catchment area, never worry also, we can also send experts to your place or give you advice on how you can get help. Be rest assured that with us, your roof will never be the same again, quality and beautiful is all that you will get.